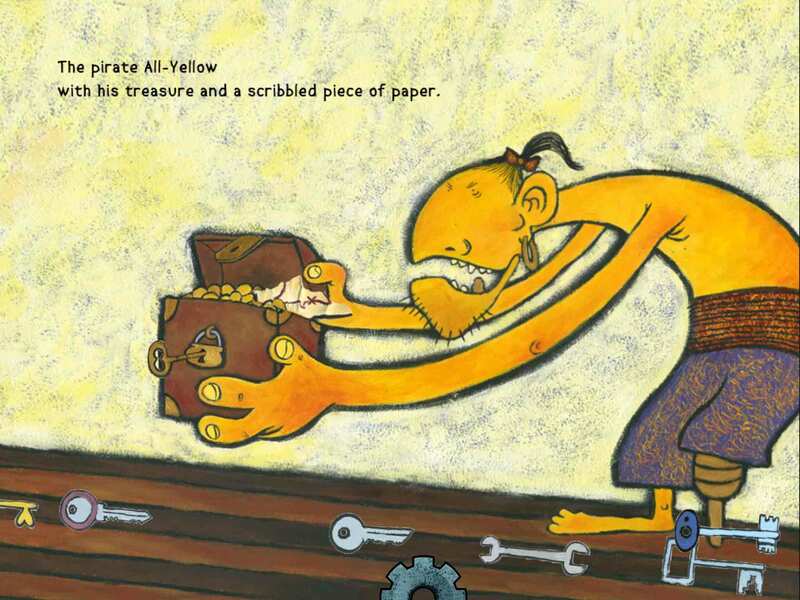 Get immersed into the 3 PiratesÃ”Ã‡Ã– seas and into their story of friendship and collaboration. 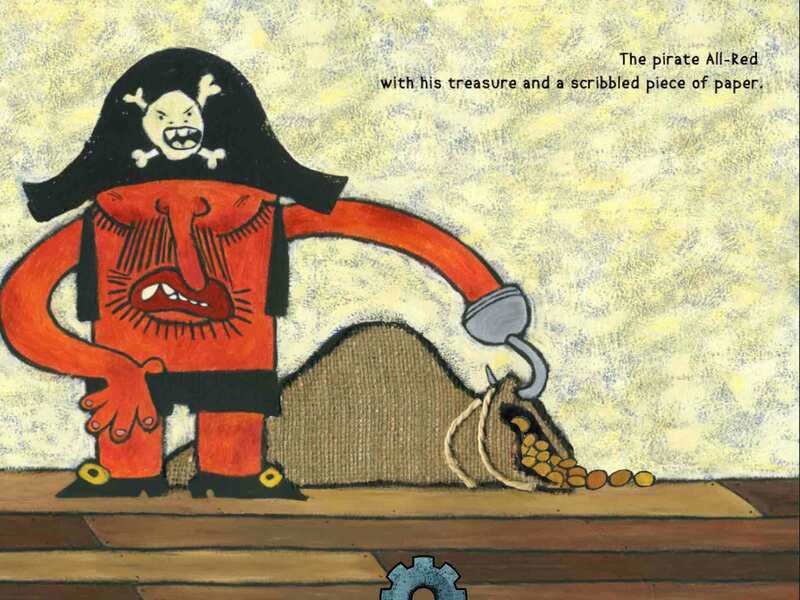 The 3 Pirates is written and illustrated by two Italian authors and illustrators of childrenÃ”Ã‡Ã–s book, Riccardo Francaviglia and Margherita Sgarlata. All the scenes are drawn with pencils and colored with brushes. The sea, three ships, three pirates. ThatÃ”Ã‡Ã–s how the funny story of these tough-looking men begins, but theyÃ”Ã‡Ã–re destined to be friends. A perfect and educational tale for kids 4 and up. 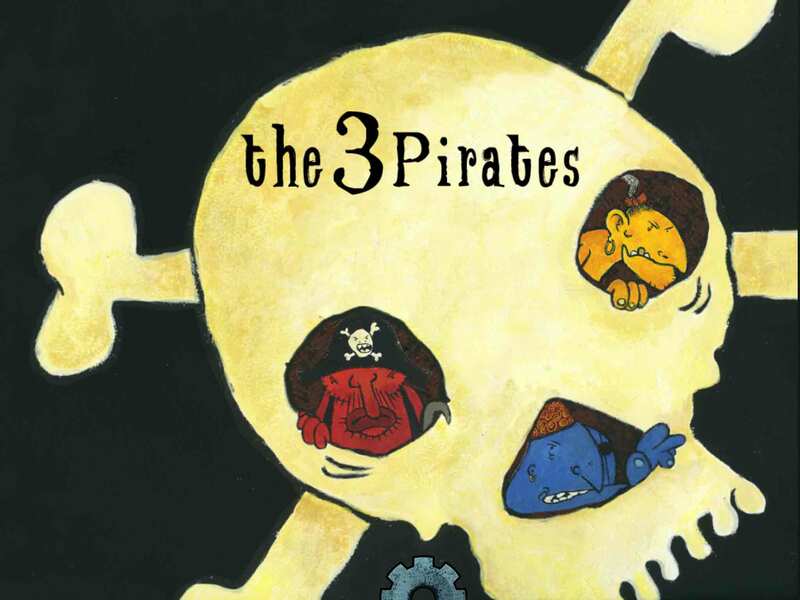 READ Read the funny story of the 3 Pirates to your kids or listen to the narratorÃ”Ã‡Ã–s voice. You can also switch through the 5 available languages: English, French, German, Italian and Spanish. LISTEN What are the 3 Pirates talking about? In every scene youÃ”Ã‡Ã–ll find funny live-recorded sound effects. PLAY Play with the 3 Pirates and with your kids to find out all the funny animations hidden in every scene! 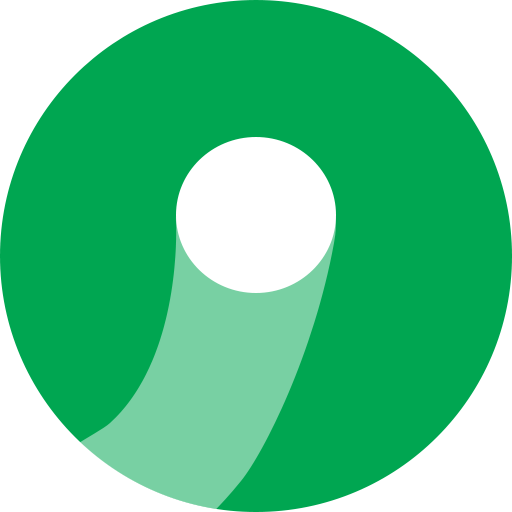 Touch the screen, turn your device and see what you can doÃ”Ã‡Âª The entire app is interactive and engaging! IMAGINE Free your imagination! 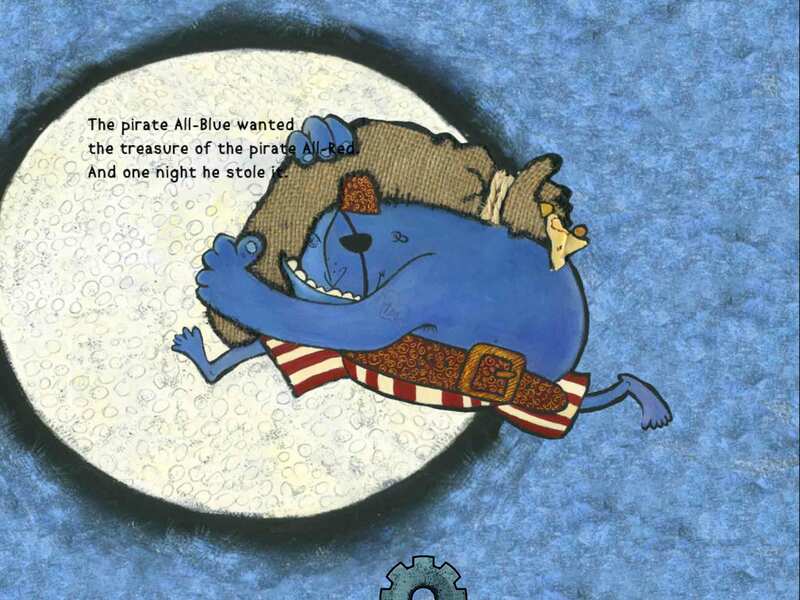 If your kids love piratesÃ”Ã‡Ã– world, with sea monsters, mysterious cave and treasure chest, let the ship of this 3 funny Pirates carry you away. GROW UP Let your kids learn the lesson of The 3 PiratesÃ”Ã‡Ã¿ story and grow up with amusement.